Welcome to the website for the Northfield Homes Association. This site is primarily to provide information of interest to current residents, potential residents, and other interested parties. 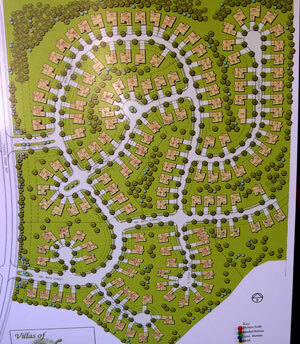 Development of the Northfield Village began in 1998 by Northfield Enterprises. The Community, located at 86th Street and Line Creek Parkway, in Platte County, Kansas City Missouri, assumed self management in August 2009. The Northfield Homes Association is managed by its 5-member elected board of directors.